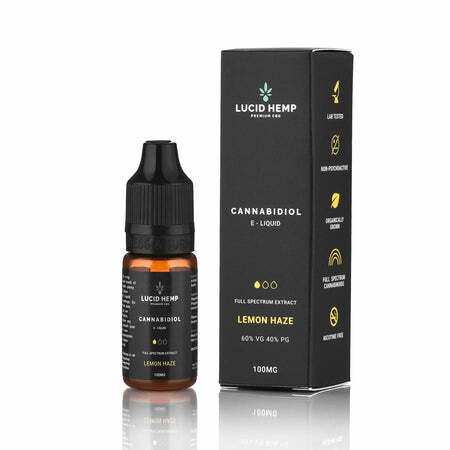 Supplying you with the most Premium CBD Oil on the market, organically grown in Europe. 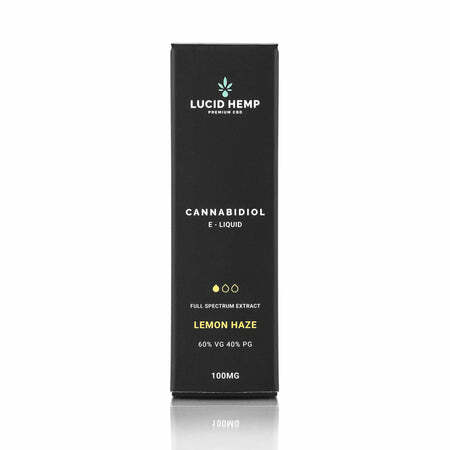 Lucid Hemp is a premium CBD supplier based in the heart of London. We offer the highest quality of CBD products available. Currently only available in Europe. Cannabidiol oil (CBD) is a natural component of the hemp plant. We do not make any medical claims regarding our products. Our products are food supplements and not intended to diagnose, treat, cure or prevent any disease.